Often our children know far more about different APPs than us. They know what is popular, the ones they can talk to other people on whilst playing, those that they can post pictures and videos on and lots more things. As parents we don't always understand what our child is doing when they play on an APP. It is really important that we learn so we can talk to our child about what they are doing as well as make sure they are kept safe. The NSPCC and O2 have developed a website for parents to help them understand. Or alternatively follow the link below. All you have to do is type or search the name of the APP and it will give you all the information you need. Type Minecraft in the box. 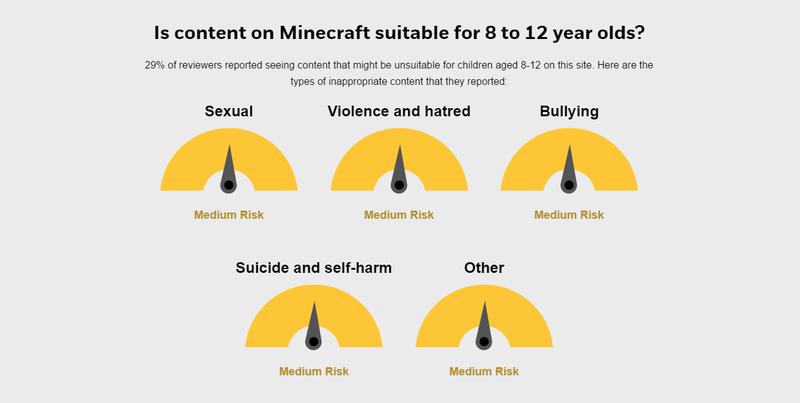 The website will describe to you the risks that may be a threat to your child but also how you can make sure that your child is safe whilst playing this game. The most important thing to remember is that we need to understand and talk to our children about what they are playing!